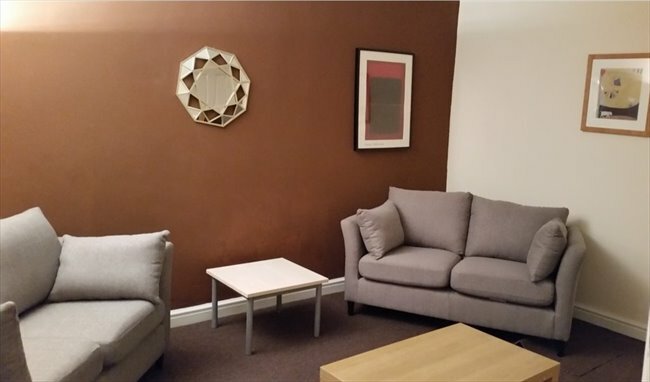 This studio is located at Sir Charles Groves Hall of Residence, about half a minute walk to the AMBS and RNCM, 5 minutes' walk to University Place and close to the Oxford Road. I am currently living in this studio. I will leave here before the middle of June so I would like to find someone to take over my contract from 15th June to 6th September 2019. 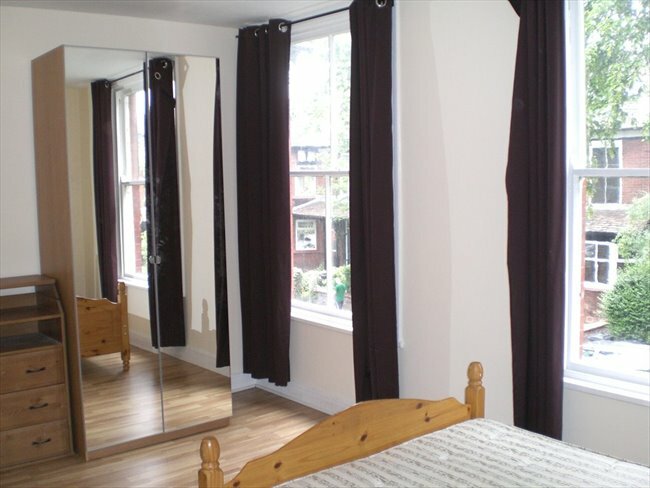 Nice one double room to rent in a clean house and quite environment. Few minutes walk to Oldham mups tram station, easy transport links to Manchester City Centre and Rochdale etc. There is a big room for couples, with a different price to double room. Immaculate 1 Bedroom Flat Available in the Victoria Park/Longsight Area. Renovated to a high standard, ideal for professionals or couples. 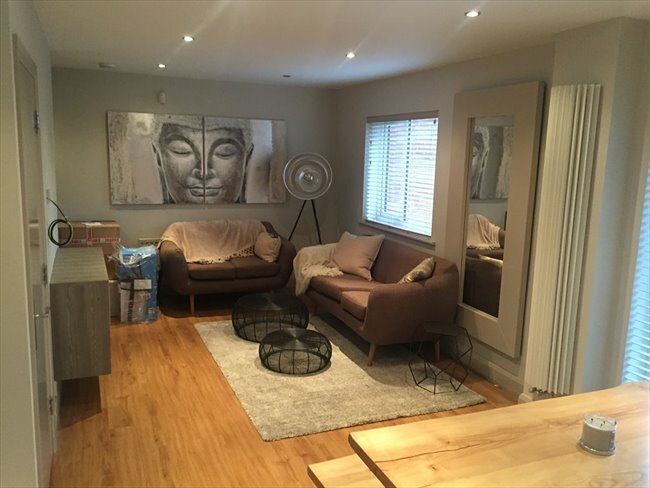 The flat has 1 bedroom, bathroom, reception room and a large kitchen. Property is part furnished, all mod cons, and blinds fitted. Close to all amenities with the great access to public transport. NO PETS/NO DSS Refs and Deposit Required. Double + 2 single rooms. 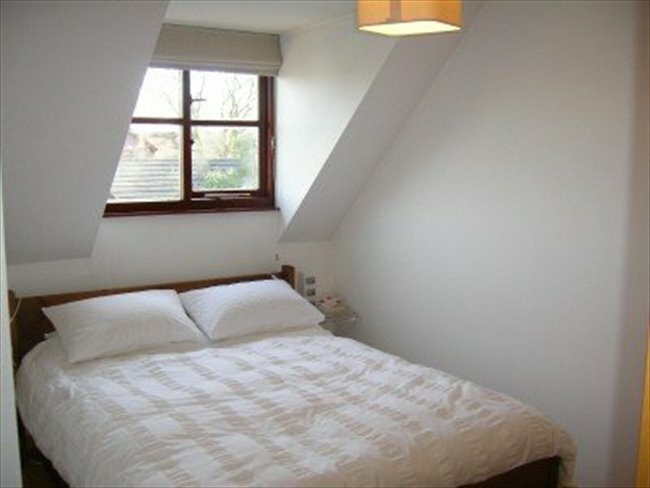 ALL bills inc.
12 Tatton View, Didsbury - Double Rooms Available!